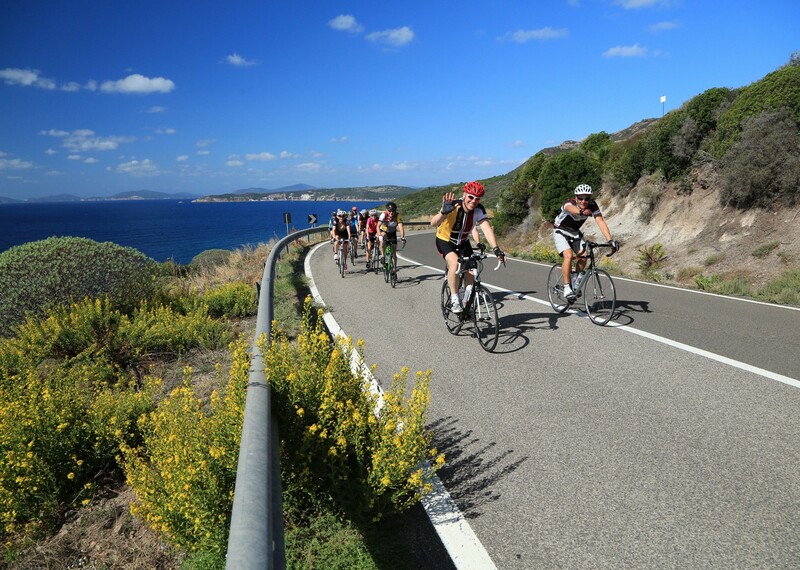 A coastal road cycling holiday winding down the Italian island of Sardinia. 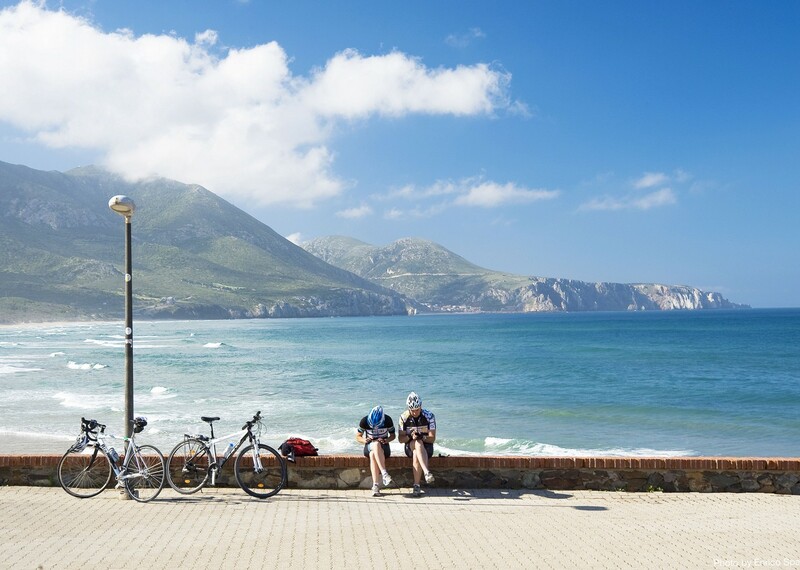 Famed as Italy’s most exotic island, it is blessed with a fantastic network of well surfaced and car free roads and you’ll be assured of some great cycling. 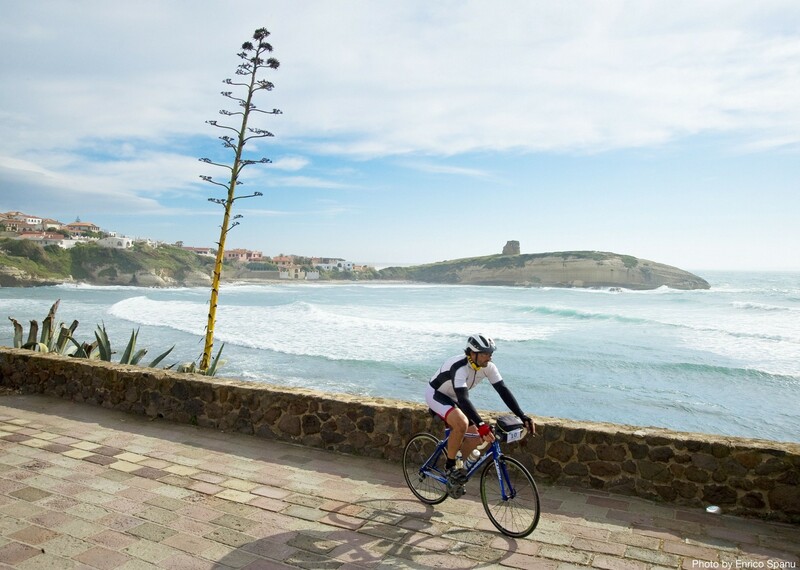 The island has a stunning coastline which we will explore throughout this cycling tour. 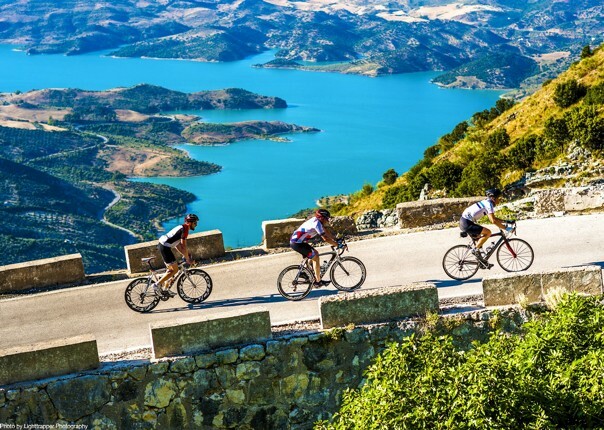 Starting in the north of the island, our journey takes us along the high rising coastal cliffs on the way to Bosa and through the lush cork oak forested Mt Ferru mountains. Moving south we head into the low marsh lands of Cabras and Sinis Peninsula, crossing the Arborea plain and onto the mountainous Green Coast. 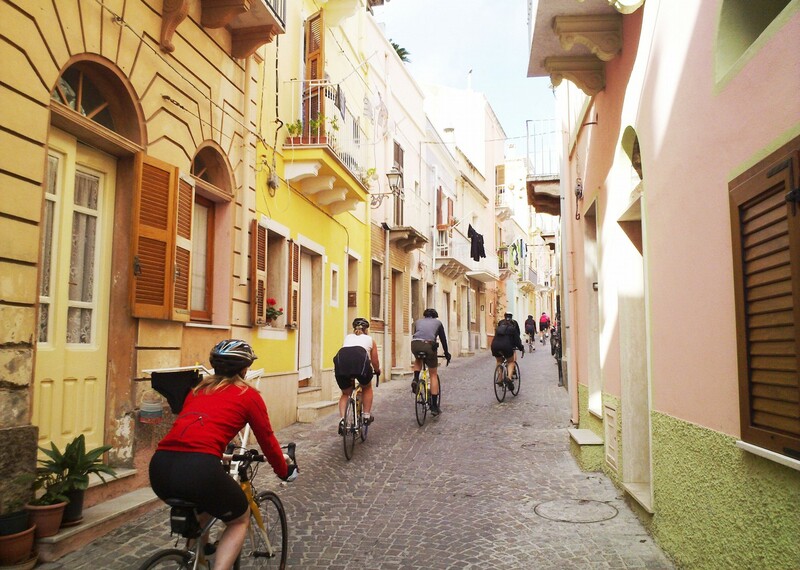 After visiting the San Pietro and Sant 'Antioco islands our trip ends in the quaint fishermen's village of Pula, not before having cycled along the stunning south coast. 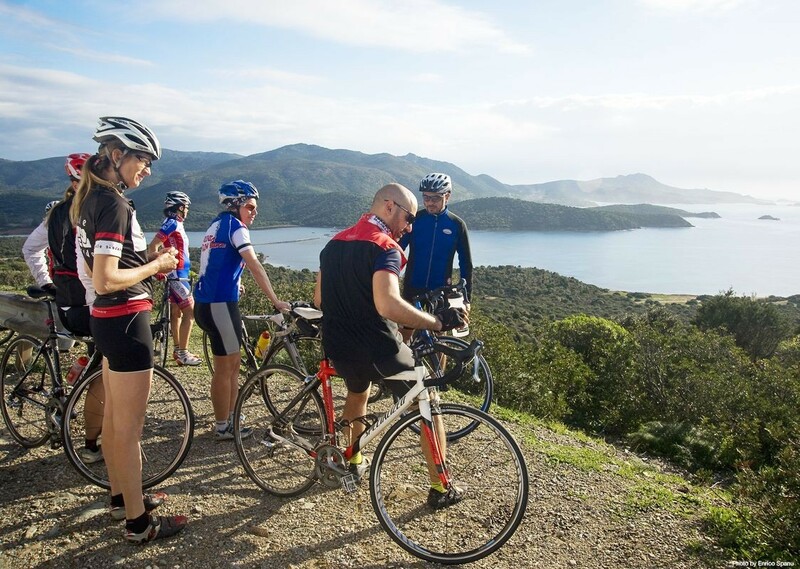 The route follows the beautiful coastline of sandy beaches, emerald green waters and jaw dropping ocean views taking us all the way to the southern point of the island. 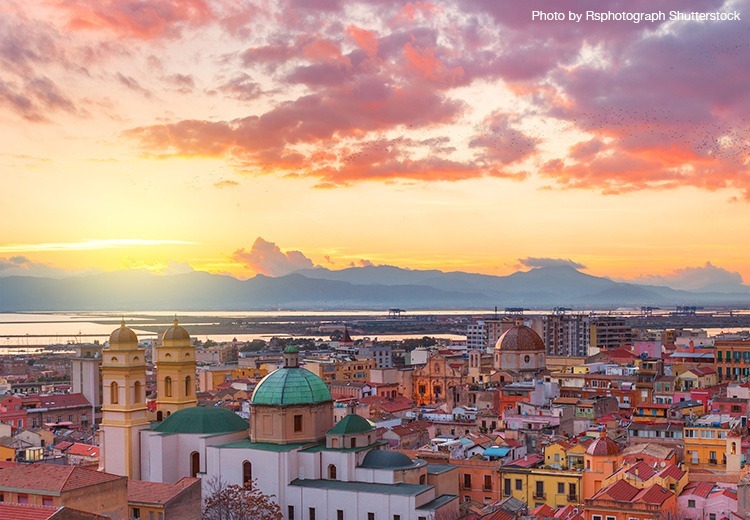 Sardinia is steeped in history and our route offers the potential to stop and visit ancient sites, Roman baths, Carthaginian settlements and rural churches. We stay in a wide variety of dwellings during the holiday, ranging from independently run small hotels to family managed agriturismi and the accommodation is of a consistently high standard throughout. 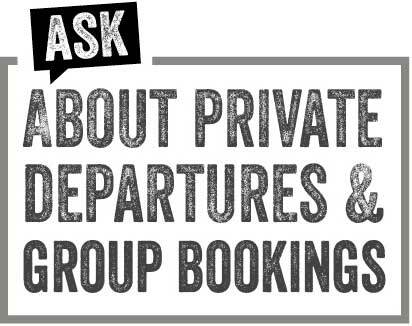 Choose from one of our scheduled dates and join a guided tour, or, if you enjoy the freedom and flexibility of going it alone opt for the self-guided version. Your crew were really attentive and tried very hard to make our week memorable. They coped with a mixed ability group well (always a challenge) and were very informative about the area and riding to come. They were all characters with a good sense of humour which made the group relax quickly and mix well. Hotels were all good and the variety was interesting. May do it again if Alessandro will have us. 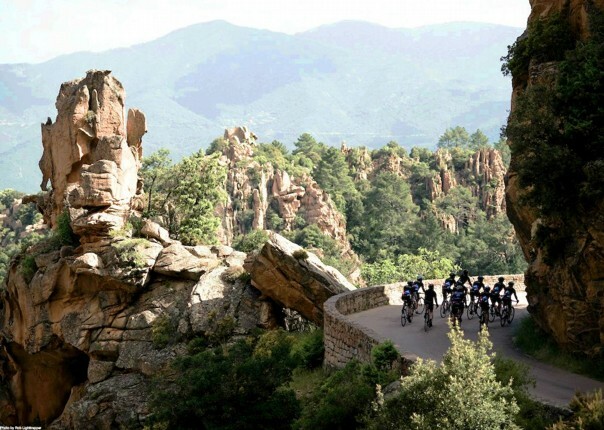 Onto the Ardeche! 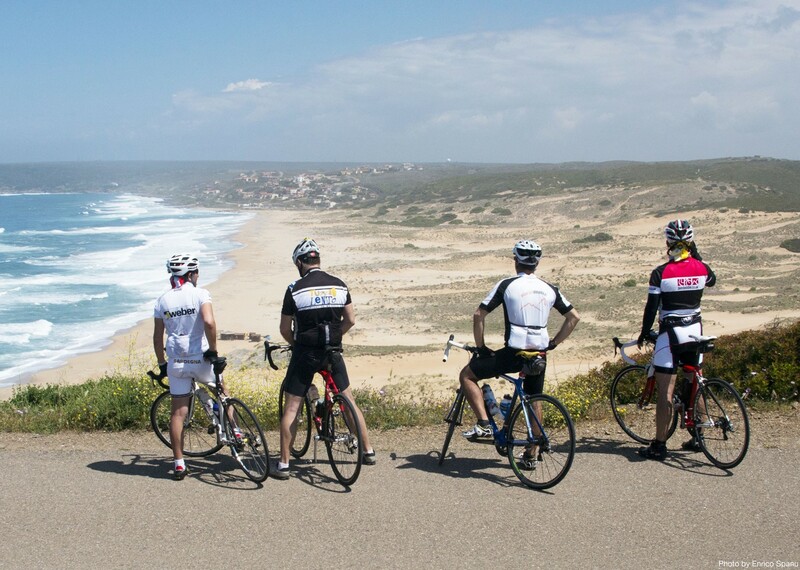 The final day when we were riding by the coast was stunning, as was the first day. I also enjoyed the variety of being inland for a day or two, and seeing the villages and farmland. Arriving into Bosa on the first night was beautiful – it was a really nice town. Nicola was a fabulous guide – nothing was too much trouble and he was always so cheerful. He very kindly took me out on the first evening for a practice ride to get used to the bike. He was also really knowledgeable about Sardinia and it was great to hear what he had to say about the island, its history and people. The guides did an amazing job with lunch and snacks! Fabulous picnics were conjured out of the back of the van – really great! Some of the accommodation was superb, in particular the hotel in Santu Lussurgiu, My room there was beautiful and the evening meal that they provided was amazing. I only wish I hadn’t been so tired and then I could have enjoyed it even more! This was far above my expectations. Sergio, Nicola and Danilo were excellent guides. Every day had its merits, (even the day we got wet!) however, the last day was simply stunning. A beautiful day, fabulous views, clear roads, lunch on the beach and then dinner in Pula – an excellent end to the holiday. The guides (two of whom – Nicola and Sergio – I knew from previous trips) were wonderful. Informative, friendly and helpful. 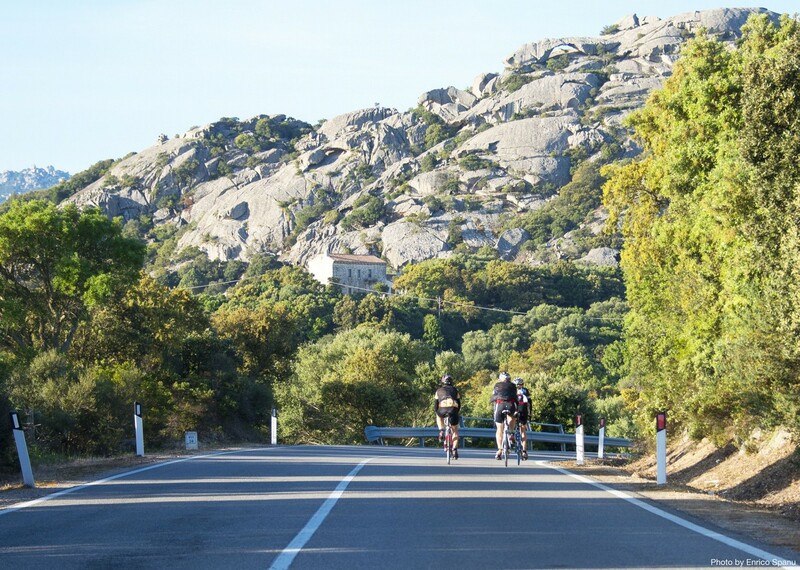 I’m so glad, after all Sergio’s prompting, I did one of the Sardinian trips. It lived up to all my expectations. 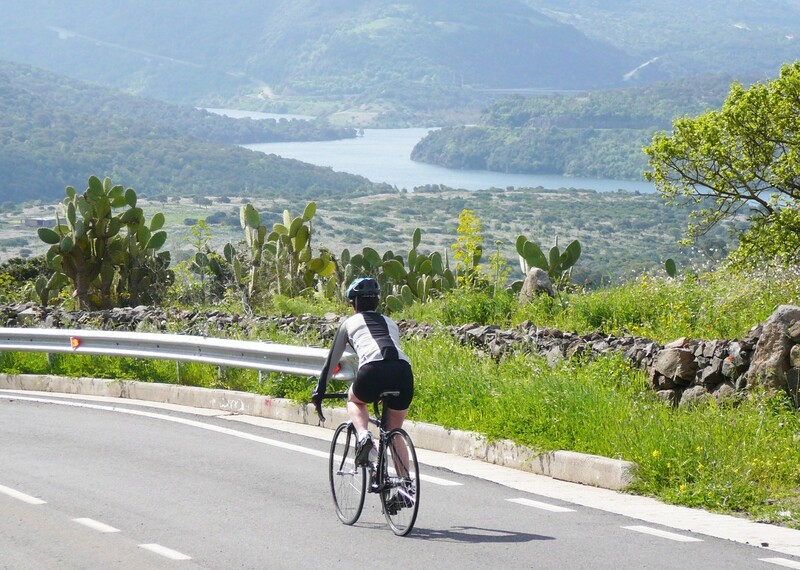 I will do one of the training weeks next Spring either in Ronda or Tenerife. After that I’m open to suggestions! This was the first time we had taken a road cycling holiday. 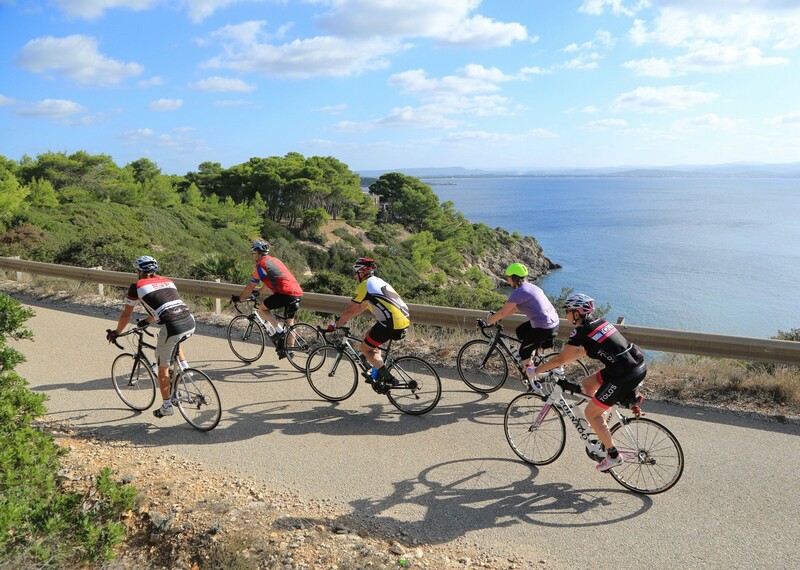 Everyone was really friendly and the guides were patient, supportive without being pushy and practical allowing us to have a really enjoyable week and feeling as though we had achieved something good on the bikes. Many thanks. All in all a brilliant holiday, Leivan, Renato and Danillo were brilliant, the food and accommodation were excellent, the group got on really well. All the 3 guides were fantastic. They couldn't have been more helpful. The guides were friendly, very approachable and very helpful. The group was friendly, outgoing and sociable. Good mix of ages and very fit (and competitive) fellow cyclists. Accommodation each evening was of a comfortable and good standard. Restaurants chosen were excellent. 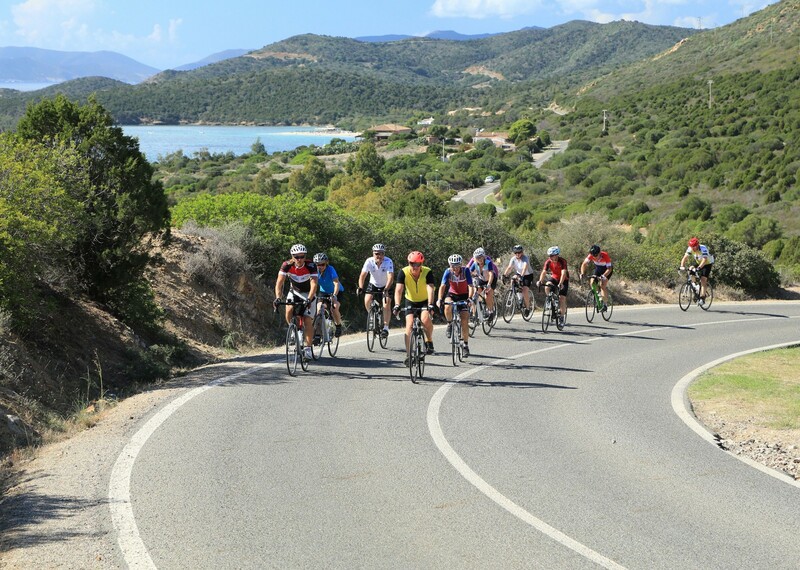 The itinerary for the cycling was very well organised and we passed some spectacular scenery and managed to swim in the sea on two occasions. 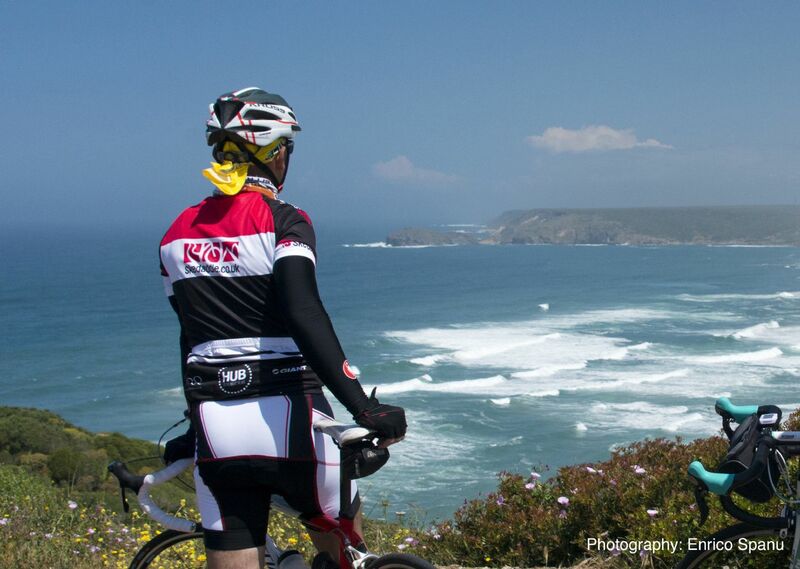 I’ve never cycled 300 miles in 6 days, so quite an achievement. This was an expensive holiday, but considering all the transfers and staff costs it was worth every penny. The Sardinia Coastal Explorer holiday was brilliant. The effort the guides put into the lunches was great. After half a days guiding they all made sure the food was presented well and filled us with energy for the afternoon ride. Every day was my favourite day. 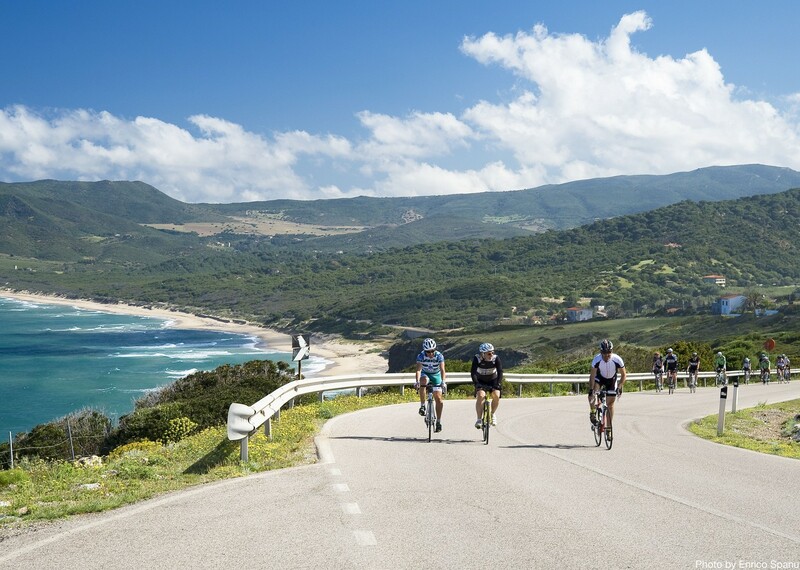 It was my first time to Sardinia, and I must say all the cycling was fantastic, beautiful coastline cycling as well as the inland rides. The guides were very organised, good plan, good humour, good lunches – could not be better! So much more than a holiday! One of our group commented that she wasn’t going on a holiday, not doing an achievement. That sums it up really – a fantastic challenge. Some beautiful scenery with great guides and group members. We all left Sardinia with a lot more than we arrived with. The tour guides made a great team, they inspired the group coping well with differing abilities of the group. They were a credit to your company! Excellent! A challenge, fantastic scenery, brilliant places to stay and total confidence in being looked after everywhere we stayed. This more than fulfilled any expectations, thank you! Each holiday I have done with you I have thoroughly enjoyed. I cannot describe how well the guides work together to ensure the trip runs as smoothly as it did! We spoke to a number of different staff beforehand and they dealt with all our queries very well. All the hotels were of a much higher standard than we expected. Our hire bikes were superb and one of the main reasons why we chose Skedaddle! The guides were great too – Massimo was a fantastic leader and Sergio was outstanding. All the guides seemed very knowledgeable and passionate about Sardinia and this was reflected in everything they did. The holiday exceeded our expectations! The lunches made by the tour guide were of an extremely high standard and very welcome after a long morning in the saddle! The guides are a credit to Saddle Skedaddle and should be congratulated on their professionalism, knowledge and integrity. Their efforts made a good holiday into an exceptional holiday. I am a complete convert to Skedaddle! Massimo was knowledgeable, positive without being unctuous, and hugely good company. He led me out one morning which was a thrilling experience for me. 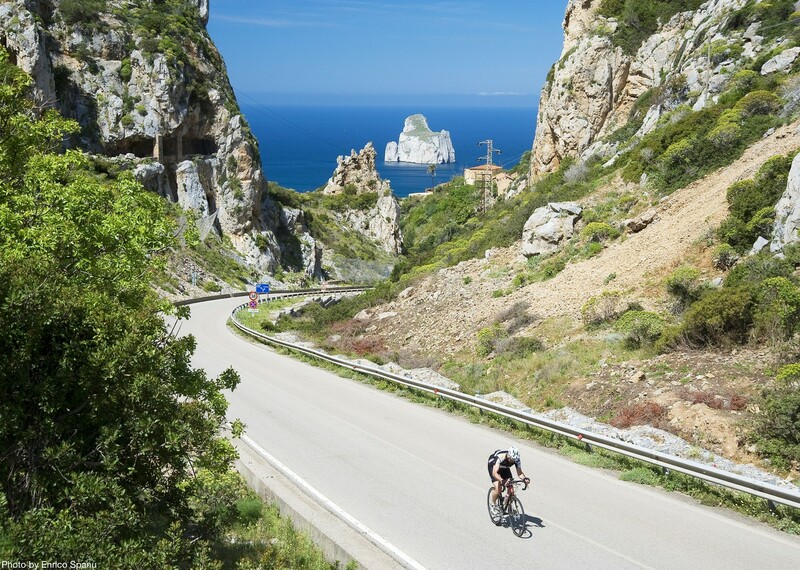 Only one suggestion – I learned how to ride ‘in and off’ into a headwind with a small group from another person on the holiday – Massimo offered very helpful suggestions about safe descending, but could have done just a bit more teaching about how to tackle ascents and ride into wind. I felt the holiday was extraordinarily well-organised and thought-through without at any point being bossy! The guides were excellent and did everything they could to make the holiday enjoyable and a success. We also appreciated the pre-holiday phone call to see if we had any last minute questions.